You are constantly trying to maintain your small business to ensure it's smooth operation. It's a great a idea to use all the tools you can get such as branded packaging, boxes, shipping envelopes etc. 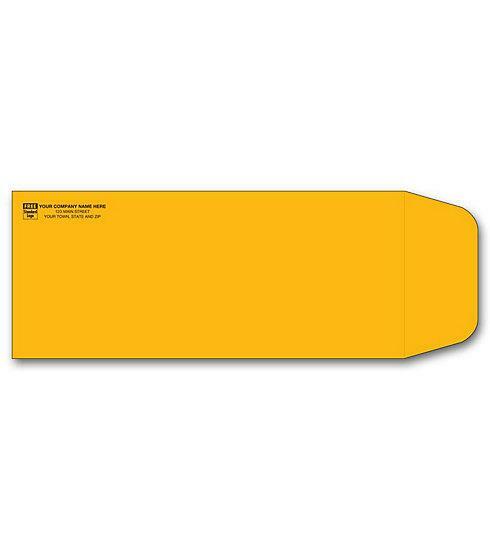 DesignsnPrint offers a wide variety of envelopes for shipping and packaging. 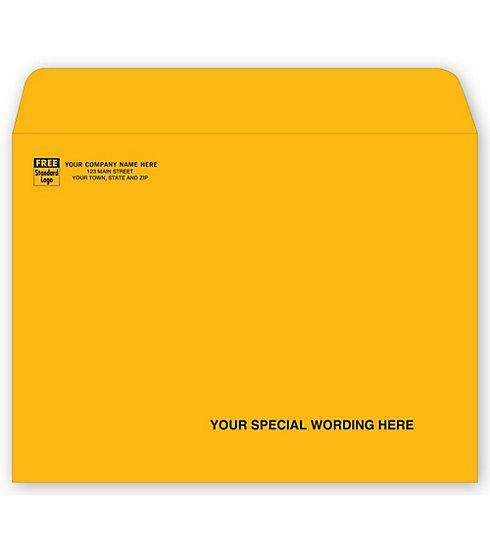 Types: Confidential , Mailing Envelope, Medical and Standard. Colors: Brown Kraft, Gray, Kraft and White. Windows: None and single window. Seal: Gummed, Manual Seal, Peel & Seal and Self-Seal. We offer a wide range of sizes including 10 X 13, 10 x 13", 11 1/2 x 14 1/2", 5 x 12" and 6 X 9.